This is Doña Julita's father. Doña Julita is Magda's Maternal Grandmother. 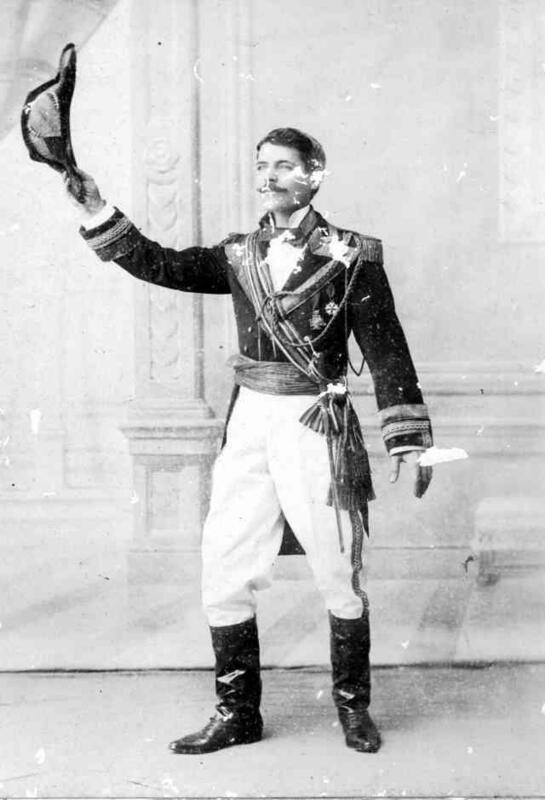 He was an officer in the Spanish Army, stationed in Puerto Rico, before the Spanish American War.